The holiday season is now in full force, and that means it’s time to enjoy friends, family, and food. But because of all the running around and extra fun, it can be a little stressful. You might skip out on eating right, and then, of course, there’s the looming New Year to think about. So we have put together some healthy holidays tips. This post is sponsored by Headspace, Nissin’s Cup Noodles Very Veggie, Angie’s BOOMCHICKAPOP, and UnitedHealthcare. One of the best ways to reduce stress and increase compassion, especially during the busy and hectic holidays, is through meditation. Even 3-to-10 minutes makes a difference. 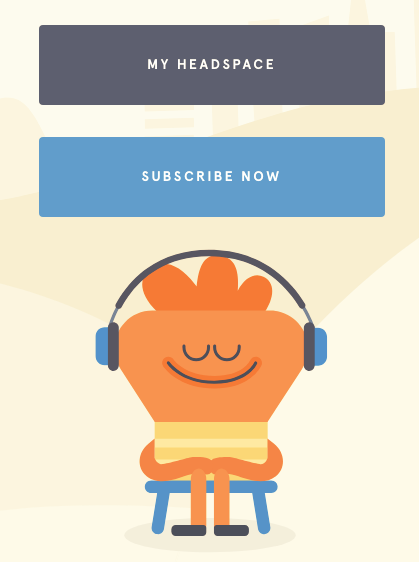 A meditation tool we like is Headspace. It’s an app for the whole family. 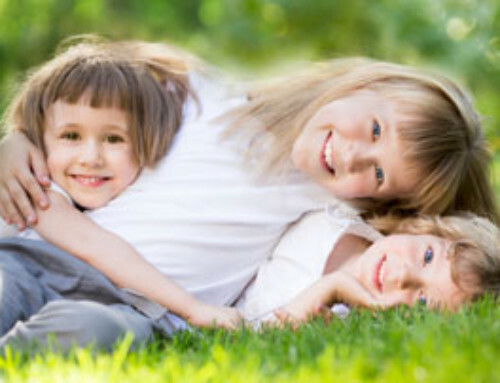 Research shows that it reduces your stress, increases compassion, and reduces aggression. 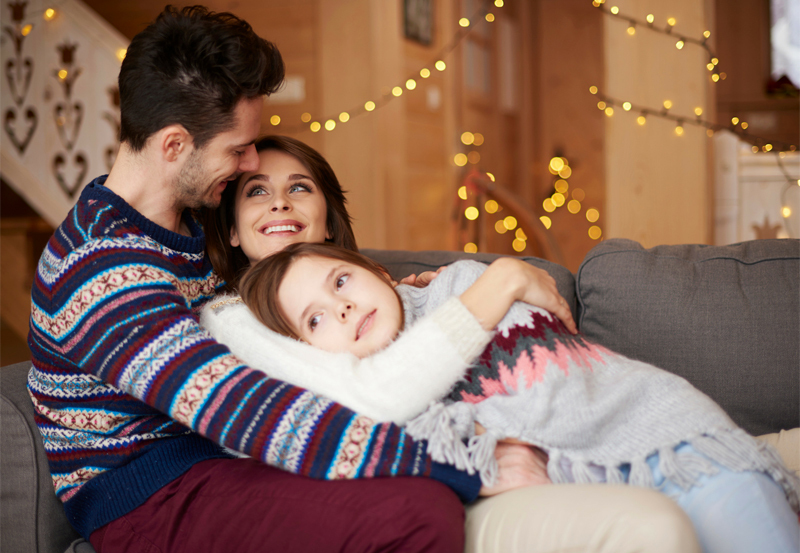 And just in time for the holidays, the app has a new family plan for just $19.99 a month for up to six members per household. This means you’ll get nearly one-thousand hours of meditation and mindfulness content for your family — with even short meditations for kids as young as three years old, which is really innovative. There are lots of holiday food temptations. But really try to get in those veggies. They provide your body with much-needed nutrients, like Vitamin C, and they also help to reduce your stress. 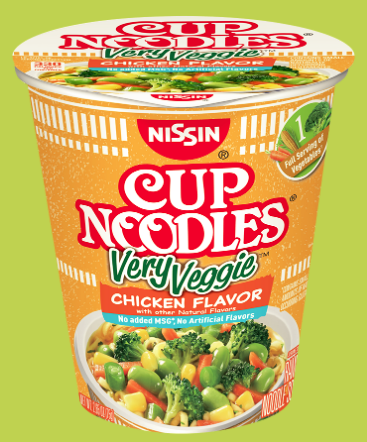 And if you’re on the go and need convenient veggies, check out Nissin’s Cup Noodles Very Veggie with carrots, edamame, and bok choy for one full serving of vegetables per package. It has an updated recipe with reduced sodium of less than 50 percent of your daily intake, no added MSG, and no artificial flavors. And it’s also affordable and available at Walmart. If you’re craving holiday candy, pie, or cookies, one solution that can help to counter this temptation is to have more natural snacks on hand like whole fruit, a handful of nuts, or whole grains. 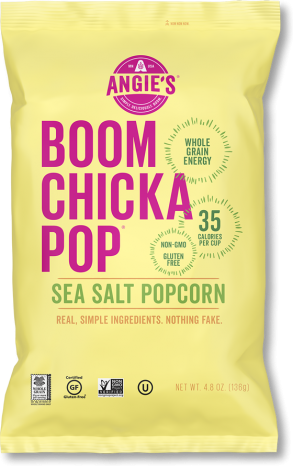 For example, Angie’s BOOMCHICKAPOP is a hugely flavorful popcorn snack that’s packed with whole grains. It comes in super tasty Sweet and Salty Kettle Corn and Sea Salt varieties for the whole family. It’s also non-GMO and gluten free. As you look to your health goals for 2019, there are decisions you can make now that affect your health. And one of those is to protect your hearing. 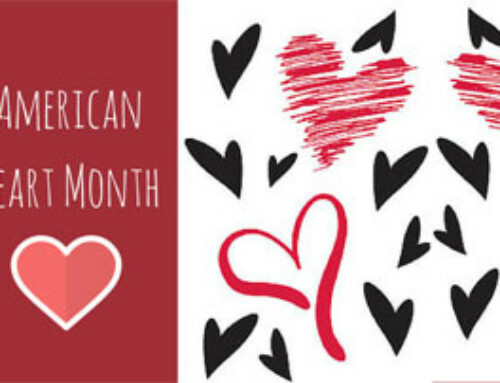 48 million Americans experience some degree of hearing loss. And more people in their 30s and 40s are developing hearing loss due to more exposure to one-time loud sounds or ongoing noise. So consider using ear protection at noisy places like sporting events, concerts, or group exercise classes with loud music. Even be more careful with the noise at restaurants. To help support your hearing health, UnitedHealthcare is launching expanded coverage for hearing testing and hearing aids for 2019. This means the nation’s largest health plan will provide greater access to high-quality hearing health solutions at more affordable prices. 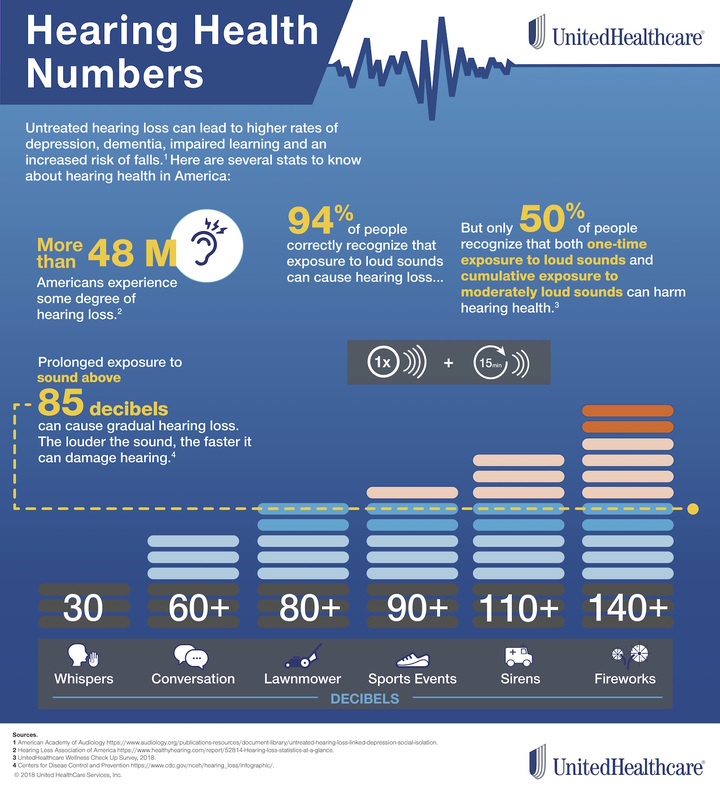 Here’s an infographic that teaches you more about how sound decibels affect your hearing. There are many free apps for your phone that you can download to test decibels wherever you are — at restaurants, your home, at events. 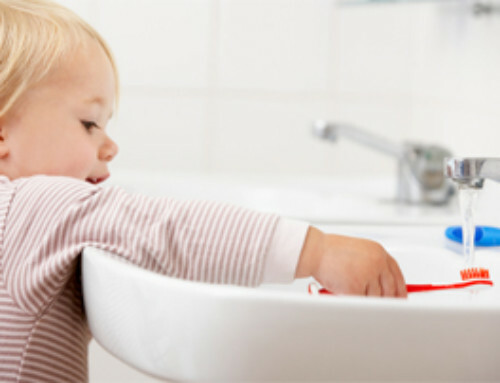 You can better protect you and your family by recognizing sound levels.